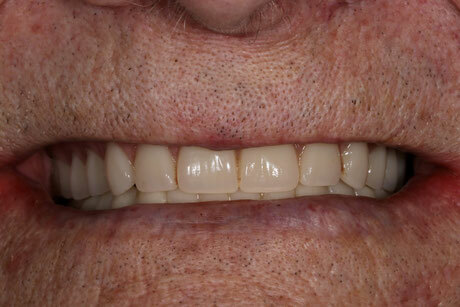 A great result from an anterior esthetic case done at Bosma Dental where a patient recently lost lateral incisors and her centrals were too long. 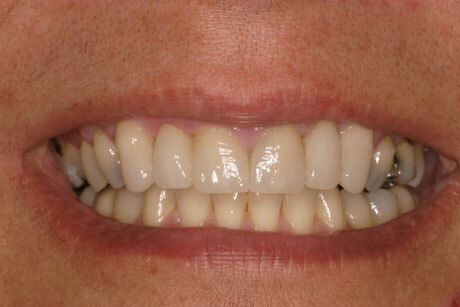 Patient was extremely happy with the final result and we are too! A veneer case where Bosma Dental replaced the two upper front teeth to close a diastema and also repair a tooth that was chipped. Patient was very pleased with the outcome! 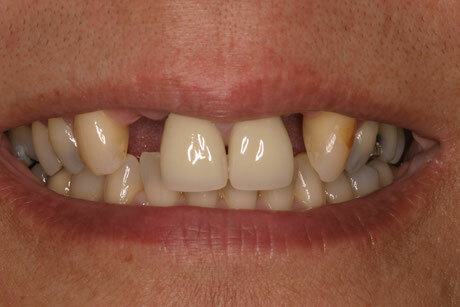 One of Bosma Dental's cases of anterior wear restored with porcelain esthetic crowns. 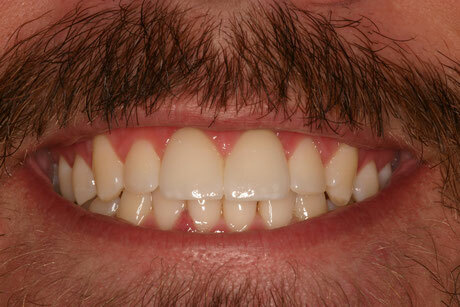 Patient has yet to whiten lower teeth. 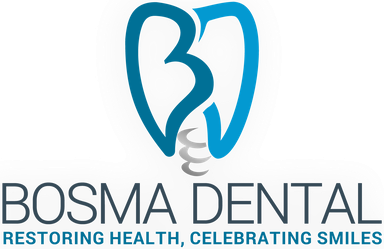 Another case from Bosma Dental where a patient had a missing right canine that was restored with an implant. 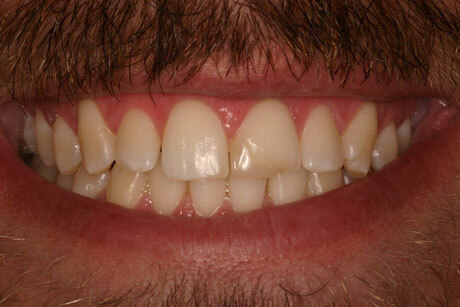 Front teeth also repaired with esthetic white fillings.